From the coast, the Apennine Mountains to the east of Carrara in Tuscany seem to shine brilliant white from the glaciers at their summits. Then you realise the peaks aren’t tall enough to support glaciers this far south. 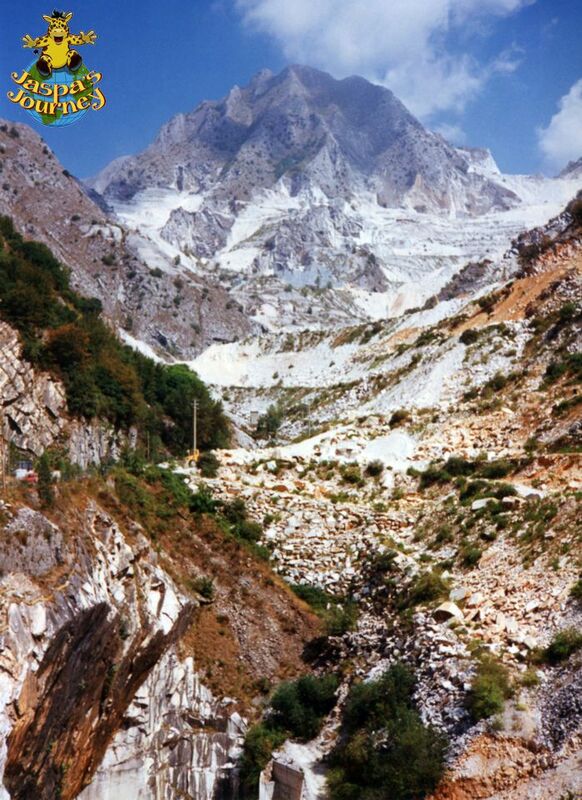 In fact, the white shine comes not from snow and ice, but from the marble that makes up part of this section of the Apennines, the mountain chain that runs down the spine of Italy. 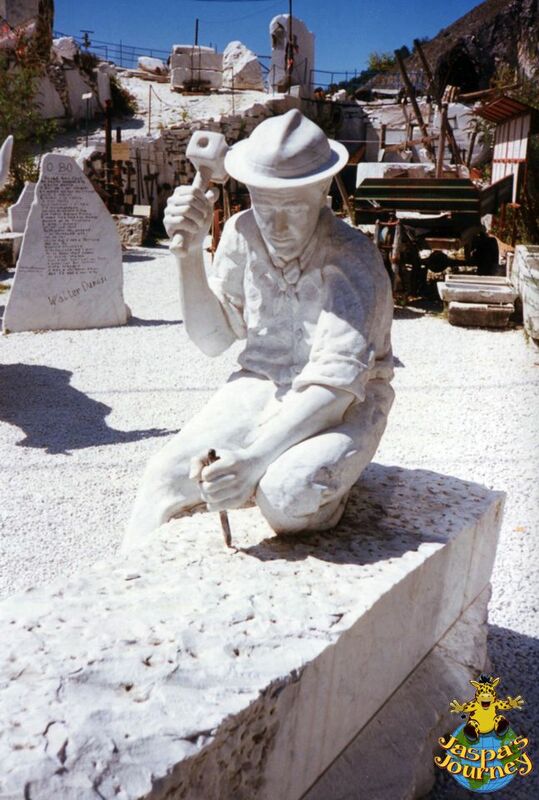 The highest-quality Carrara (often misspelled Carrera) marble is relatively fine-grained and particularly favoured by sculptors, including Michelangelo. Marble from Carrara has also been used in the construction of buildings around the World, from the Pantheon in Rome to the Palacio Legislativo in Montevideo, Uruguay. 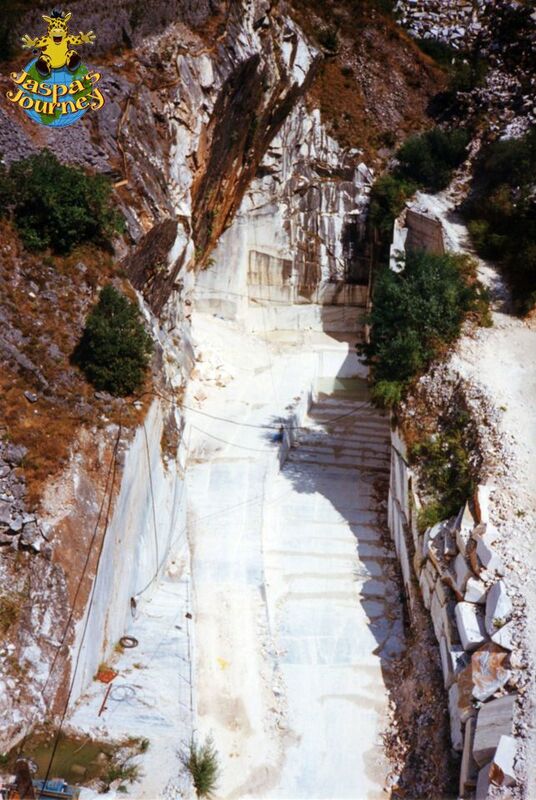 Just as impressive in their own way, are the quarries from which as much as a million tons of marble are extracted each year. 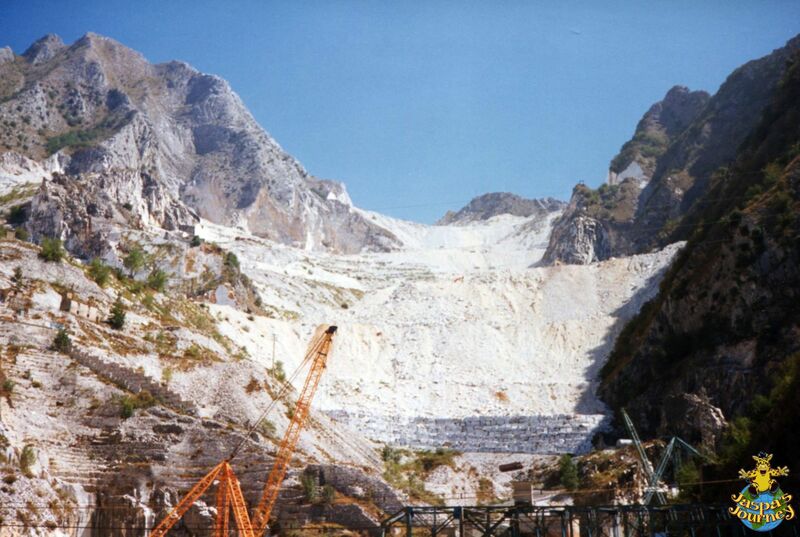 Around 650 separate quarries have been documented, some dating back to Roman times. 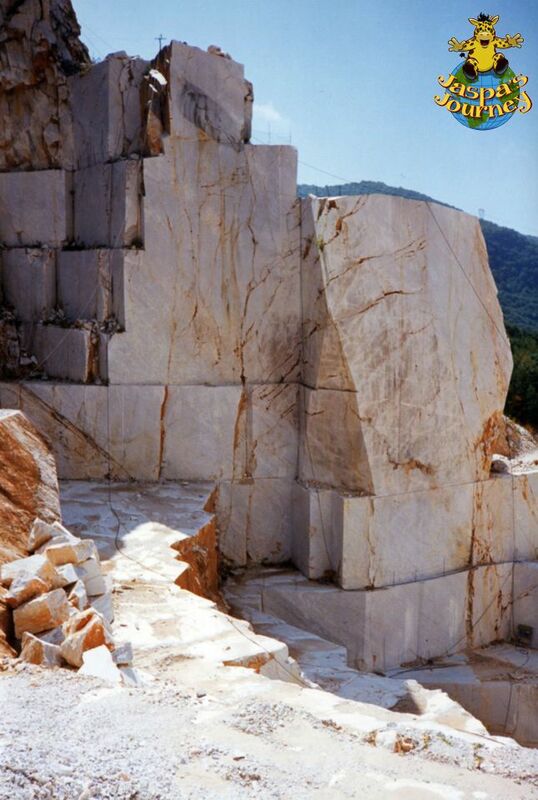 Over the centuries they’ve produced more marble than anywhere else in the World. This post was inspired by the photo themes of Ooh, Shiny and Grainy from The Daily Post, and Words Beginning with Ap from Cee’s Fun Foto Challenge. 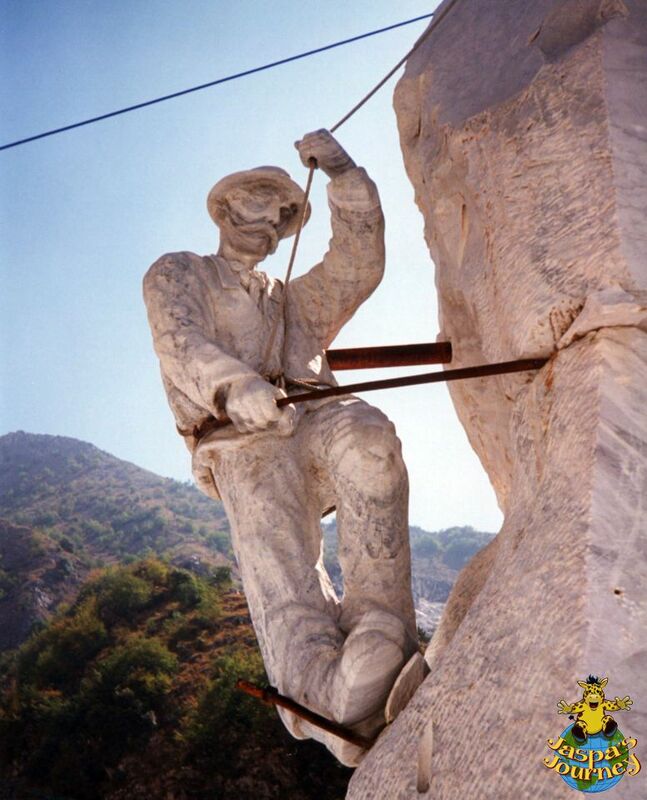 This entry was posted in Environment, Europe, History, Travel and tagged Carrara, Italy, marble, quarry, Tuscany. Bookmark the permalink. 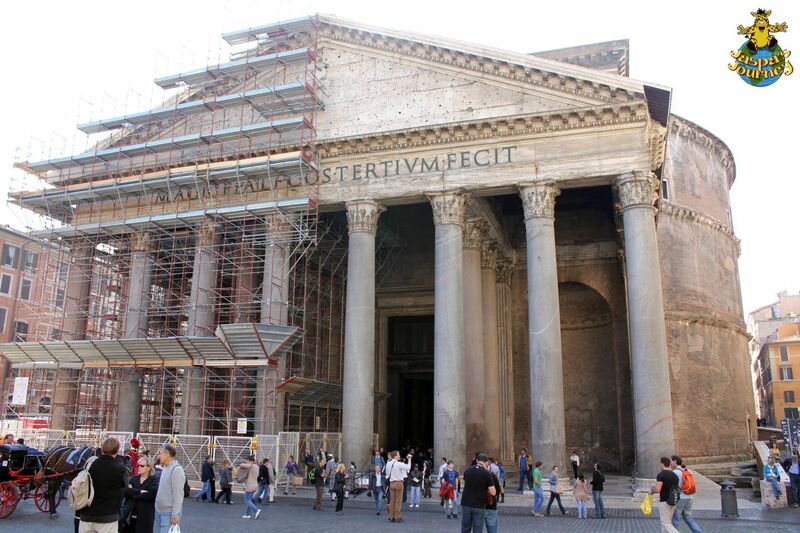 It wasn’t until I visited the Roman remains in Rome that I realized they didn’t actually build things out of marble. The buildings left now are mostly brick – and lots of concrete. 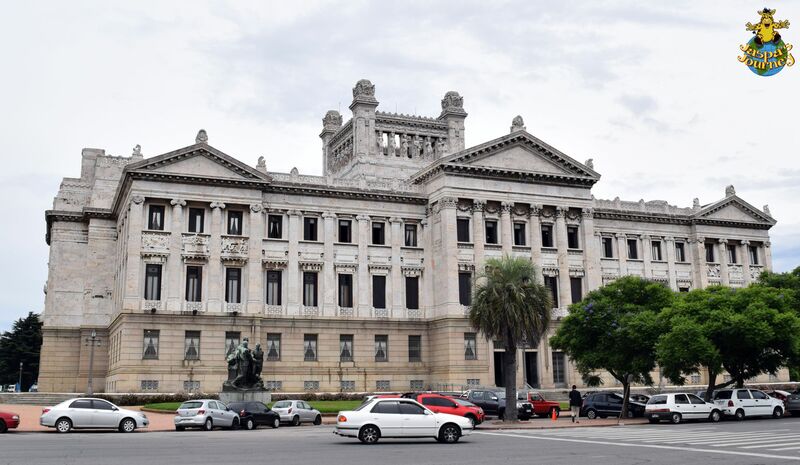 The marble was used for facing – and has nearly all been stolen since. That’s right, Stephen. Understandably, marble was too expensive to use where it wouldn’t be seen. And I also believe Roman concrete was a lot stronger too, so they preferred to use it behind the scenes, as it were. So interesting. 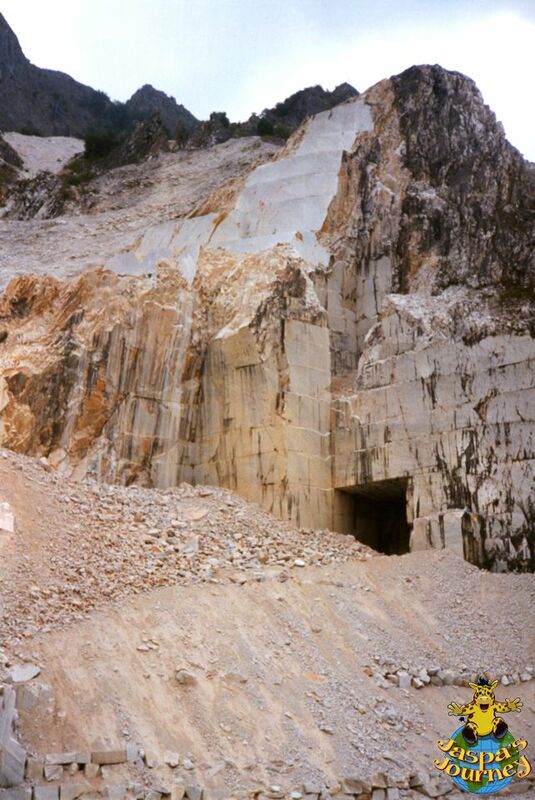 I just read an article about these quarries in the New York Times. 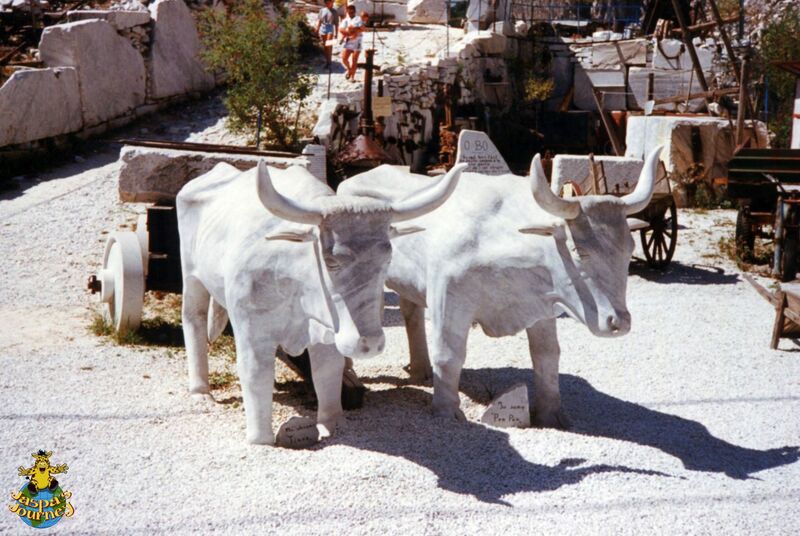 I love your pictures of the sculptures. Thanks, Mar. That’s quite a coincidence.